Putting yourself on solid financial footing is absolutely vital, especially when the economy looks as uncertain as it does now. One area to look into as you sort out your finances is credit card debt. With discipline and a properly structured approach, it is possible to work your way out of the stranglehold of credit card debt. But you have to be realistic. It takes time. Rome was not built in one day. While debts take a short time to accumulate, paying them off takes time and a lot of self-discipline. Keep monitoring your progress along the way to stay motivated make sure that you are always on track. 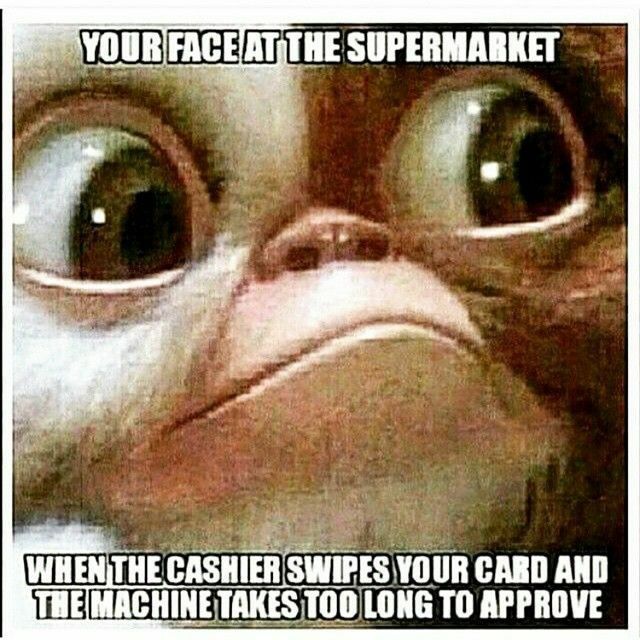 As long as your cards stay in your wallet, the temptation to use them will always be there. If you have to burn or shred them until all your debts are completely paid off, then do it. Using cash to pay for your purchases helps you distinguish between needs and wants. You need to have a concrete spending plan if you are to avoid having to borrow from your credit cards every other time. This will help you to live within your means and also give you a clearer picture of when to expect to be debt free. This does not mean spending each day fretting over expenditure. Take some time every few months to monitor your progress. But be careful not to let this consume your life. Accept that getting out of debt is a journey, not an event. This is great way to speed up the process of debt repayment. Track your expenses for two or three weeks to have a clear picture of where your money has been going. You will be surprised at how much you can save by something as simple as making your own cup of coffee at home instead of going out to buy some. Have a complete list of all your outstanding balances in order of their importance. Your priorities are likely to be different from the next person’s. Decide the order in which you want to clear the debts. This is a great way to save massively on your credit card debts. A rebate of a percentage point or two can save you hundreds as you strive to clear your debts.